Classic Chicago luxury is what Adeline’s Sea Moose does best. Docked in the quiet and historic Burnham Harbor, this private 68-foot Chris Craft Motor yacht boasts the perfect blend of traditional charm with modern comforts for the ultimate boating experience. 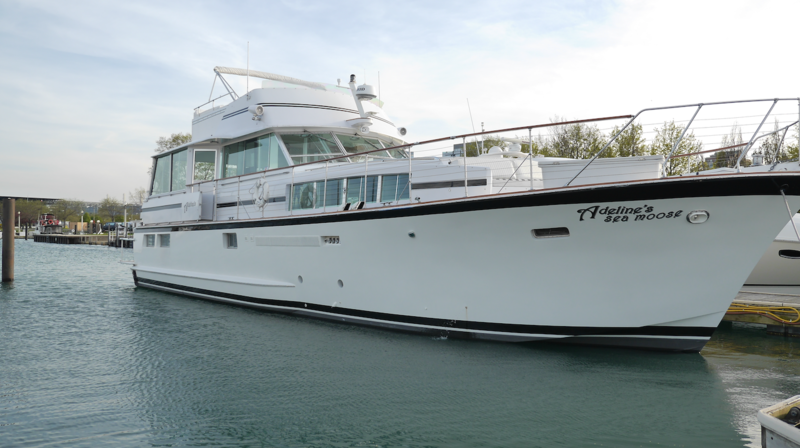 Whether it’s an intimate and romantic getaway for two or a more raucous affair with friends or family, this large boat rental in Chicago is the perfect vessel for hosting and entertainment for up to 45 guests, so hop aboard and see what Adeline’s Sea Moose has to offer. You can be a lifelong Chicago resident, but if you haven’t explored the city by water, you’re in for a real treat aboard this large boat rentals chicago. Take a river cruise or learn about the Windy City’s history of architecture on a tour that combines education with entertainment hosted by a knowledgeable docent, and experience some highlights such as iconic buildings, the famous World’s Fair, and much more. Summer is just around the corner, flaunt your latest swimwear with a cocktail in hand as our private yacht routes to a pocket of Lake Michigan affectionately known as “the Playpen” by party goers—a designated no-wake zone where guests can enjoy a couple hours of swimming under the cover of a gorgeous Chicago skyline aboard your own large boat rentals chicago. Plush towels, party floats, sunscreen, and champagne are provided. If pinky up is more your style, Adeline’s Sea Moose offers exquisite fine dining and sommelier-guided wine tasting packages—perfect for anniversaries or other special occasions. 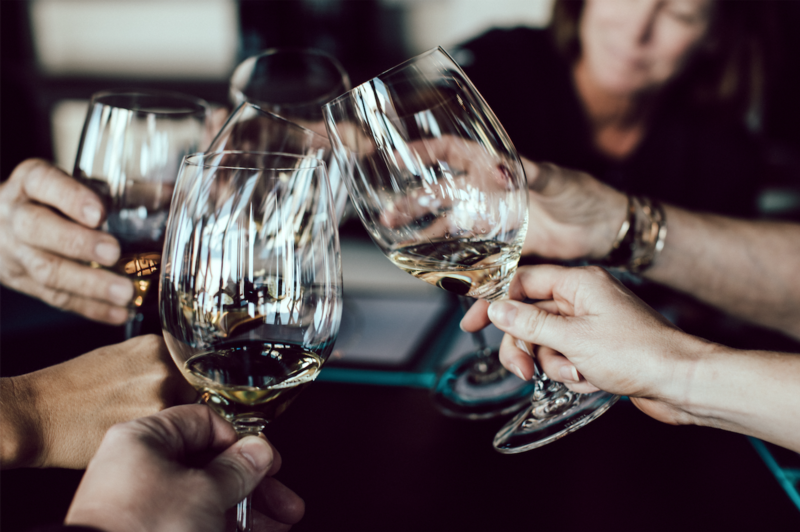 Guests can delight in breathtaking views while sipping on the best of wines served by a discreet and professional staff, and enjoy a delectable culinary selection that can accomodate any palate. Adeline’s Sea Moose private yacht works with Chicago’s luxury restaurants and private chefs to ensure a five-star experience, dockside or while cruising. 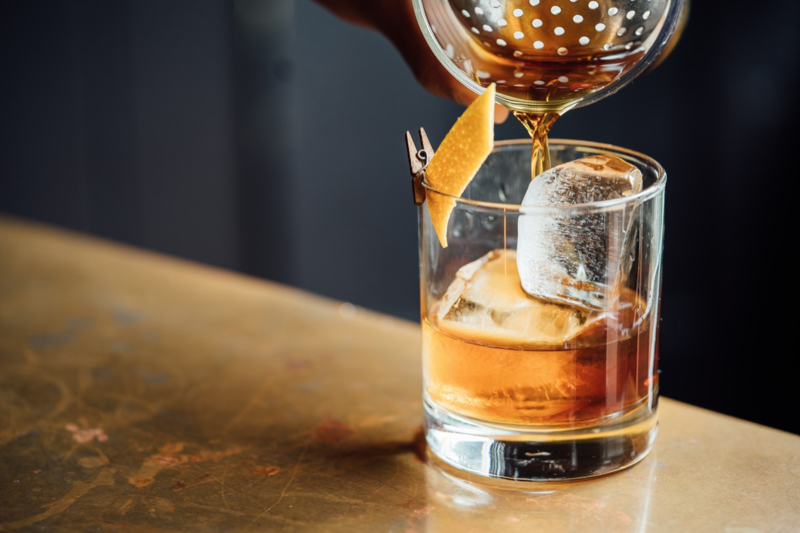 Adeline’s Sea Moose comes equipped with not only custom signature cocktail options, but a full premium top shelf bar—perfect for any occasion. Choose from a selection of high-end liquor, wine, and beer or request a personalized signature drink. If you’re looking for a large boat rental in Chicago that offers an impressive array of comfortable amenities, Adeline’s Sea Moose proudly presents the very best. 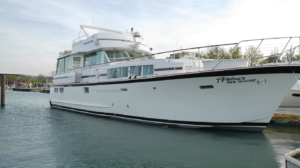 Abscond from a standard hotel stay for a relaxing and fun alternative aboard this private vessel, which stays moored to Burnham Harbor dock at all times. Enjoy a VIP Master Stateroom complete with a comfortable queen bed and private dressing area, two additional staterooms with twin beds, two full bathrooms and one half bathroom. Adeline’s Sea Moose offers a modern galley kitchen stocked with freshly squeezed orange juice and champagne—perfect for sunrise mimosas—along with fresh fruits and coffee. Some additional amenities aboard this private Chicago yacht include bow seating, a flybridge and lounge with 360 viewing, a padded sun-deck, a surround sound stereo system, a swim platform, a deckhouse entertainment lounge, and a furnished salon. Luxury Chicago cruising doesn’t get better than this. Take in the views with drinks in hand, party to sunset beats, tantalize your palate with delectable bites, and surround yourself with good company. Adeline’s Sea Moose promises professionalism, luxury service, and ultimately the very best in Chicago boating experiences.